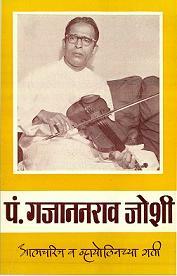 The Mount Everest of Classical Music the Great Ustad Alladiya Khan Saheb. 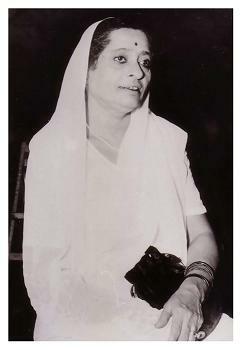 Surshree Kesarbai Kerkar probably the Greatest female Khyal singer of all times. 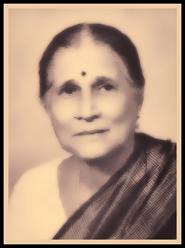 Surshree Kesarbai sings Raga Tilak Kamod We believe that every serious student of Hindustani Art Music should listen to Kesarbai on a regular basis. 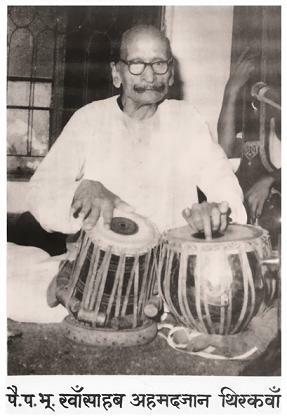 When Gajananbuwa first listened to Kesarbai in a concert his response in his own words was " I went utterly mad"! 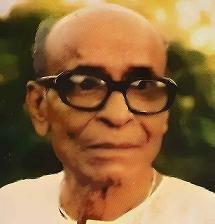 To listen to more recordings of Surshree Kesarbai please click here -- Dattaji and Bacchubhai. 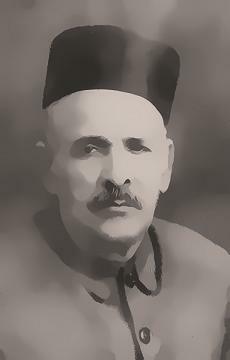 Pandit Gajananbuwa had a great respect for Mogubai Kurdikar the celebrated vocalist of Jaipur Atroli Gharana. 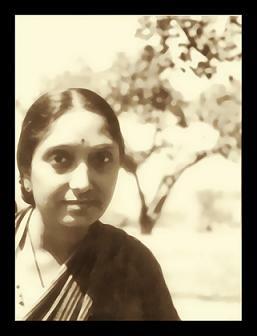 Some fans of Mogubai argue that Mogubai was perhaps the Greatest Female Vocalist of the recent past. Of course such judgements are subjective. 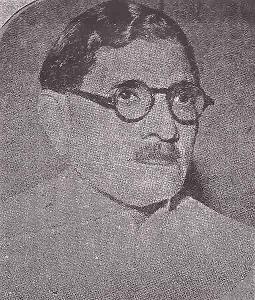 However it is a fact that Mogubai was without doubt one of the Greatest singers of Jaipur Atroli Gharana who was a disciple of the Mount Everest of Hindustani Art Music - The Great Alladiya Khan Saheb." 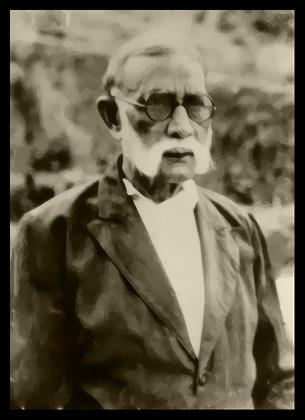 Mogubai sings Raga Bageshree Bahar. A wonderful performance. Another short piece of Gaan Tapaswini Mogubai where she presents Raga Basanti Kedar - What an energetic and superb performance!